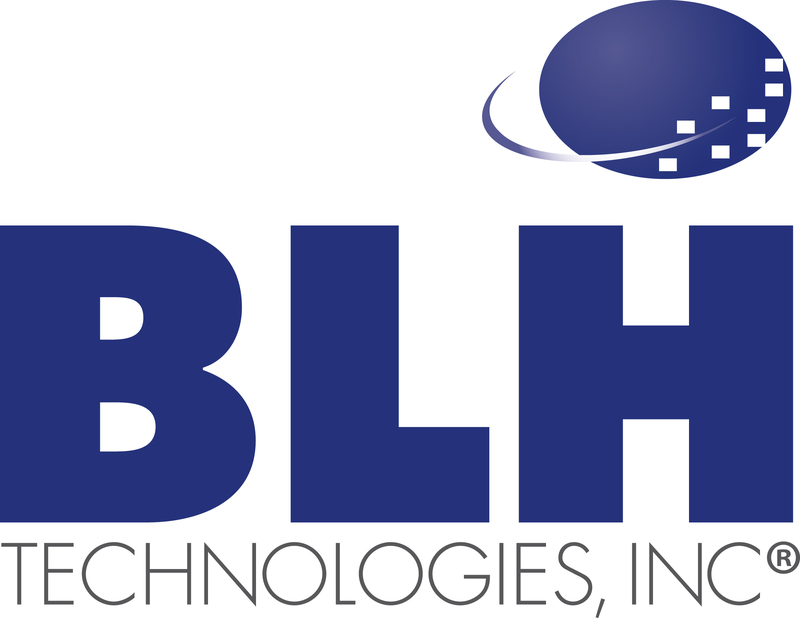 Efforts To Improve the Lives of Children and Families | BLH Technologies, Inc. According to the Annie E. Casey Foundation, poverty is one of the greatest threats to child development. It can inhibit cognitive development and contribute to behavioral, social and emotional problems as well as poor health outcomes later in life. Federal anti-poverty programs still play a major role in efforts to stamp out poverty, especially among children. Most Federal support for child-based anti-poverty efforts is centered within agencies under the umbrella of the U.S. Department of Health and Human Services. The oldest such agency is the Children’s Bureau (CB), which was started in 1912 to improve the lives of children and families across the country. National Center for Children in Poverty: http://www.nccp.org/. Federally sponsored efforts to reduce child-based poverty will continue into the foreseeable future, as no doubt will the complementary efforts of the aforementioned nonprofit organizations and many others not listed above. At BLH Technologies®, we recognize the importance of addressing childhood poverty, and are pleased to contribute to our clients’ efforts to help improve the lives of children and families. 1 CNN Money U.S. Web site, September 16, 2014, http://money.cnn.com/2014/09/16/news/economy/median-income-poverty-rate-down-census/.